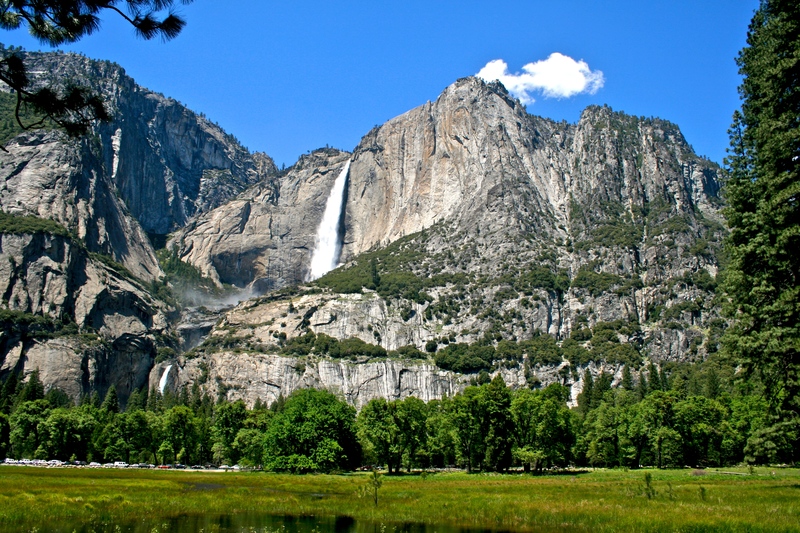 With great drives at valley floor, towering cascades in spring, great tall pines, super high rock climbing and views to die for, the Yosemite National Park is a jewel for the west coast. 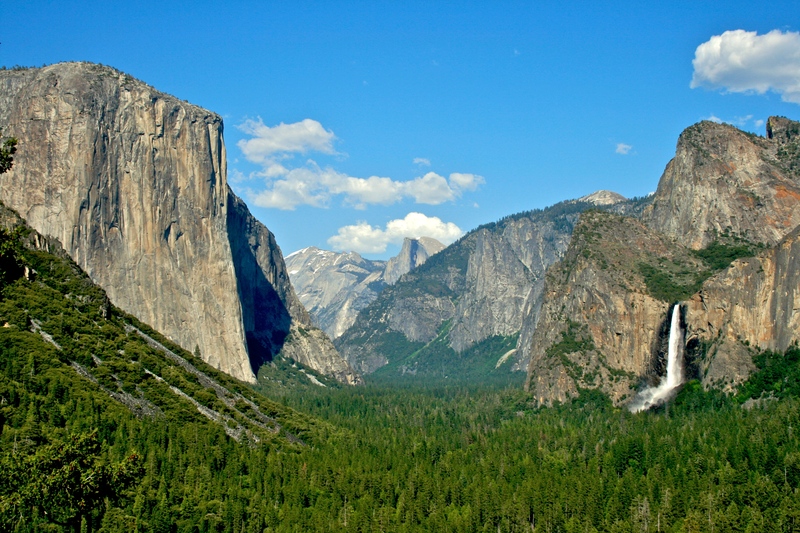 A visit lasting a week will not be enough to explore the vast wilderness. 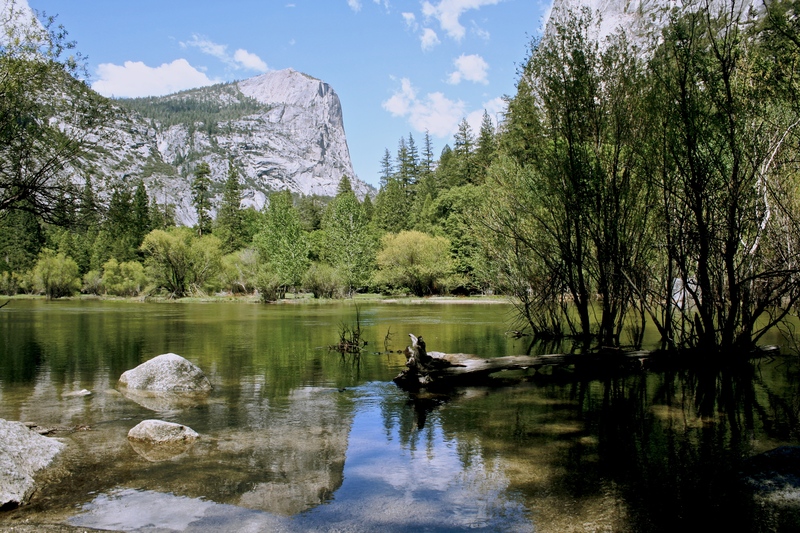 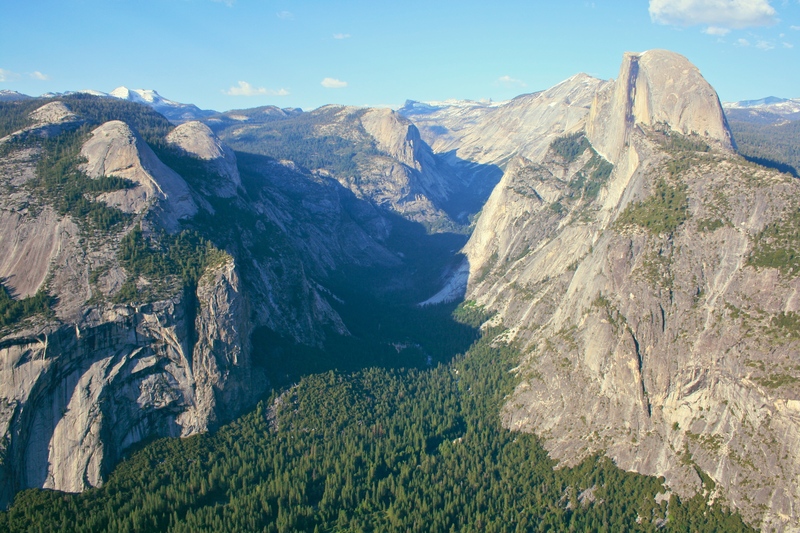 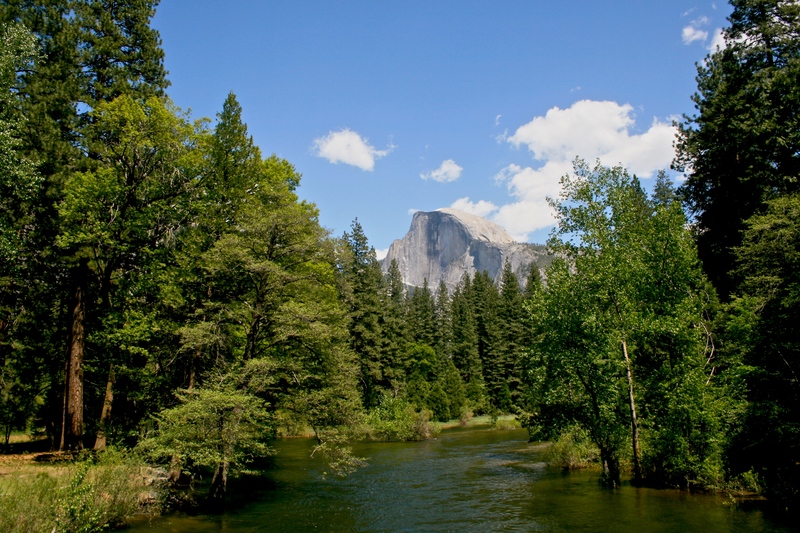 El Capitan, considered as the mecca for rock climbers while Half Dome is a great hike for all. 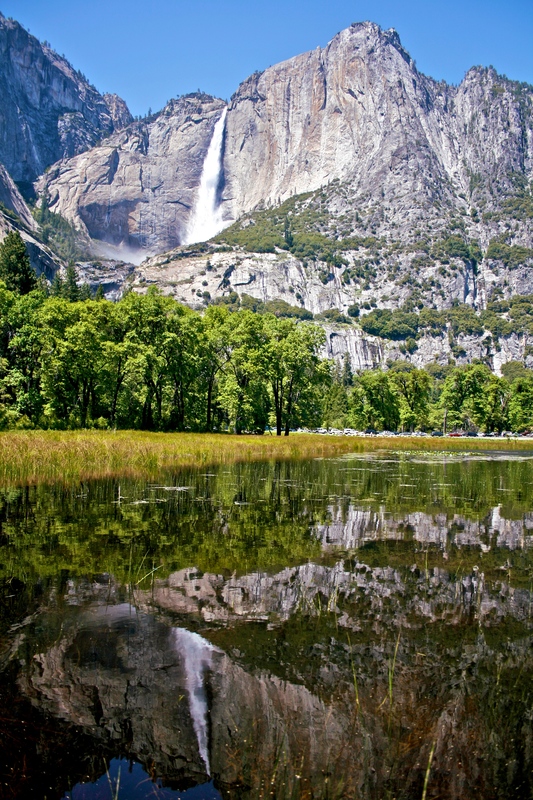 Truly you will say that America is beautiful after seeing the waterfalls. 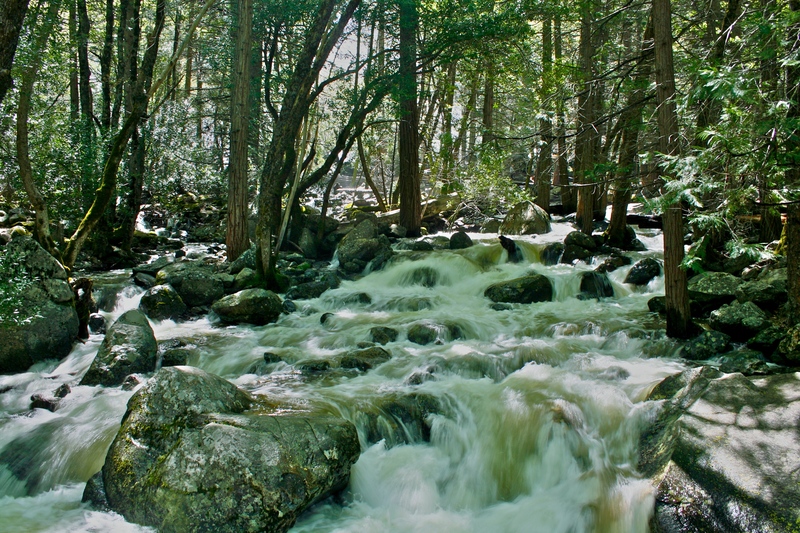 Day hikes around the park to hidden lakes, jungle trails are simply awesome.